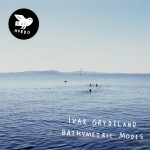 My first exposure to Ivar Grydeland’s music was his 2012 Hubro solo album, “Bathymetric Modes” – sparse yet warm, humorous, completely unpredictable and yet with clear form and structure (yes, I liked it). Delving deeper, I found his work with improvisers Huntsville (also Hubro) and Dans les arbres (whose ECM debut was described in The Wire as, “…one of the finest ECM Improv releases – indeed, releases from any label – in recent years.” Ivar’s new solo disc – “Stop Freeze Wait Eat” (Hubro) builds on all that has gone before and travels in an even more minimal direction. Constantly going to see bands playing at the local jazz club in Kongsberg, where I grew up, clearly contributed. For a long time I had to listen to the music from the streets, because I was too young to buy tickets. 2. Music-wise, who or what are you listening to at the moment? Alasdair Roberts’ “A Wonder Working Stone” has been on for a while, a few older Daniel Lanois albums, Gillian Welch’s “The Harrow & The Harvest”, Sufjan Stevens’ “Carrie & Lowell”, label mate Håkon Stene’s “Lush Laments for Lazy Mammal”, Eric Chenaux’ “Skullsplitter”. That album has some really great songs! I saw him live in Oslo earlier in 2015, and it really blew my mind. Never heard of him before that concert, but I’ve been listening a lot to his latest album since then. It depends on the situation and which ensemble I am playing with. It also depends on what you mean by preparation. None of the bands I am playing in specifically prepare things like, for example, form, dynamics, material for a stage performance. On the other hand, listening back to live recordings of the two bands, it is obvious that a lot of preparation and tacit agreement has been done. There are too many recurring elements in concerts with Dans les arbres for me to be totally comfortable claiming it is not prepared. There is a lot of preparation just from accepting to sound a bit similar to what we did yesterday. Now, that does not mean that I believe we are playing fixed compositions. We are indeed improvising. The music develops, and the recurring elements may appear in new constellations for each performance. But still, previous performances inevitably inform later performances, and for Dans les arbres, they do so to the extent that I regard it as preparation. This has been a special interest for me in recent years. 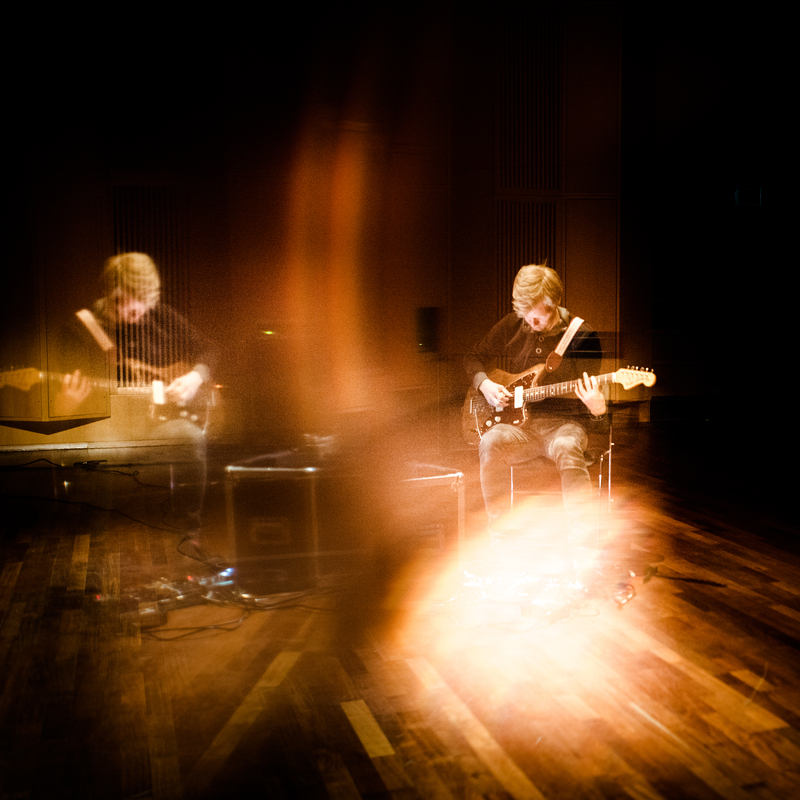 It has been my focus and point of departure for an artistic research fellowship project at The Norwegian Academy of Music in Oslo. 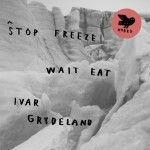 My latest solo release “Stop Freeze Wait Eat” (Hubro 2015) is one of the artistic results of this research project. Working solo is very different for me. I may prepare a certain set of material, certain dynamics etc. Always combined with a wish to be forced to rethink what I have prepared, because the trajectory of that improvisation took me somewhere I didn’t quite expect. 4. Who is the most inspiring person you’ve collaborated with, and why? 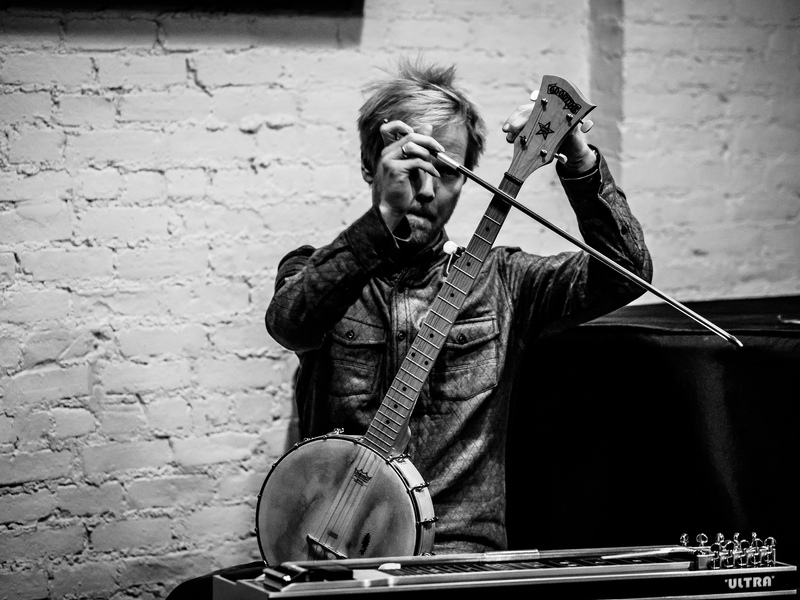 I think my main collaborators in Dans les arbres and Huntsville are my favorites: Christian Wallumrød, Xavier Charles, Ingar Zach and Tonny Kluften. I have been working with them for years, and I am still very inspired by their music, and the music we do together. I would not mind a full month’s tour in Europe with Dans les arbres, followed by a full month with Huntsville. “Stop Freeze Wait Eat” and “Bathymetric Modes” are both available from Hubro Music.